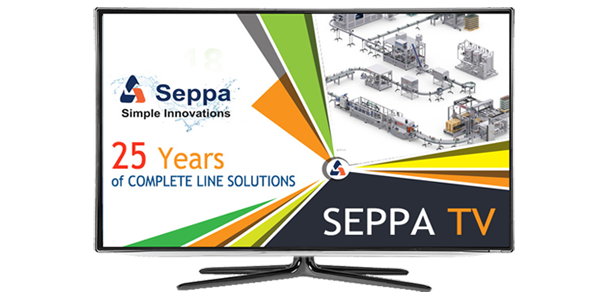 SEPPA with its immense experience of large bottle line over the last 25 years has incorporated simple complete line solutions from returnable bottles coming back from the market. The returnable 3-6 Gallon bottles have the risk of various contaminants in them when they return to factory. To ensure the highest hygiene prior to filling the bottles are sent through a Auto decapper and prewash. Decapper and prewash are provided on request. They are not part of the standard Evats-1000-PLC machine. Semiauto and Auto models are available. 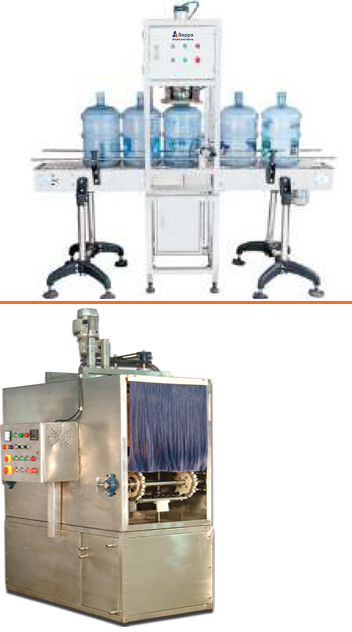 The De - Capper system removes the caps out of the bottle neck with the use of pneumatic cap clamp system. The bottles are fed to De-Capper by a conveyor and De capping is done on line. The De-capped bottles are then sent to an Auto loader of the prewash where they are automatically or manually loaded to bottle holders. The prewash system washes the bottle inside out with high pressure jets. This is done in 3 - 5 stages. 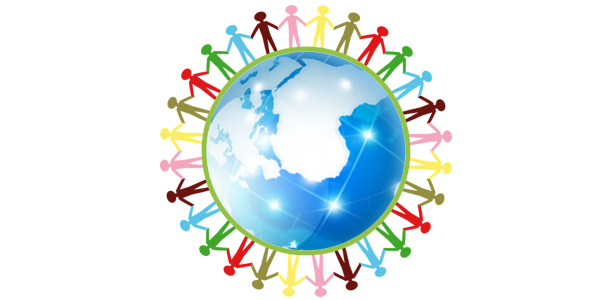 External nylon scrubbers are given on request. 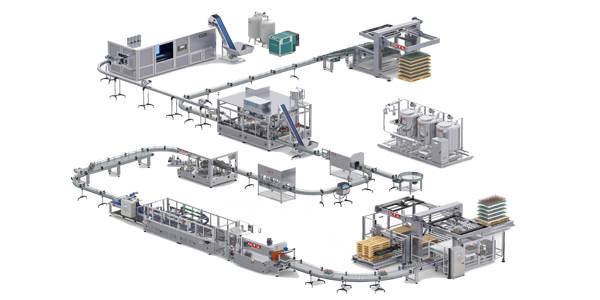 The prewashed bottles are automatically deloaded to a discharge conveyor from which they travel to the main machine washer.